You like bicycle? You shouldn’t miss this! 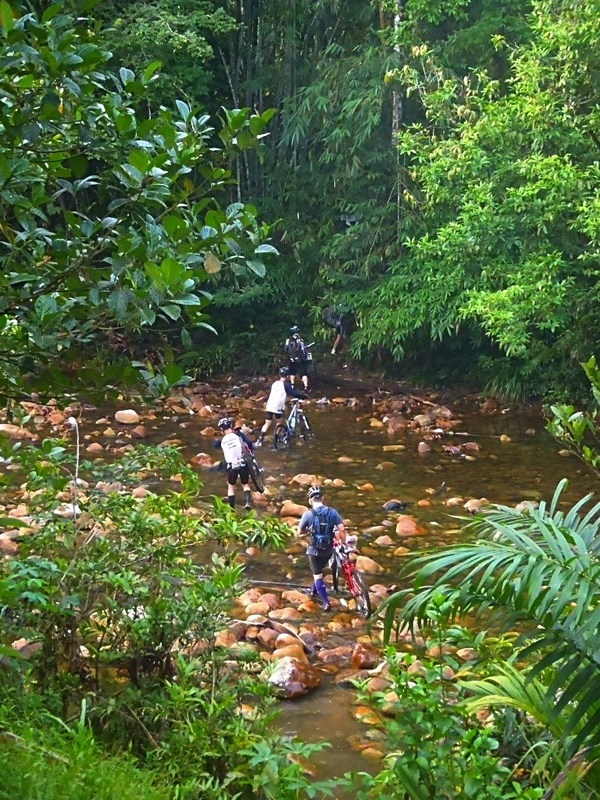 The Inter Bike Hash 3 (IBH3) will be a 3 day event held 10 – 12 July, 2015. The programme activities will commence on Friday afternoon, continue with a mass mountain bike ride on the Saturday and end with a city ride on Sunday morning. 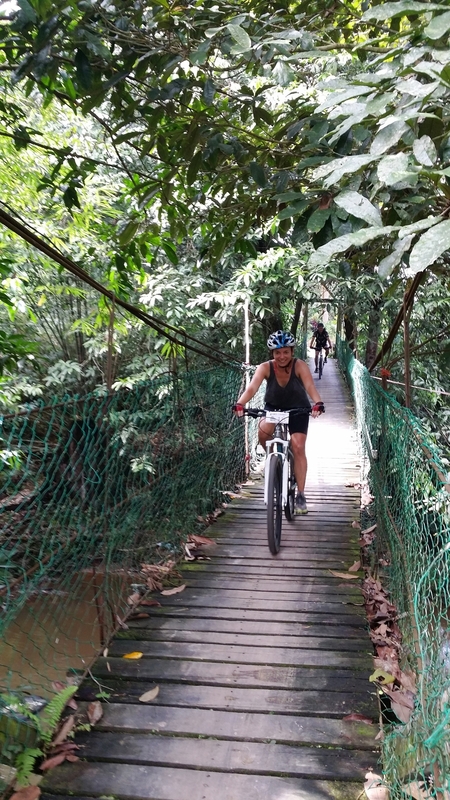 The main ride event will be held in the vicinity of Bau and will include trails covering 12 – 28 km each. 250 to 300 international participants are anticipated to join some 100 local bike hashers.